Portrait photographers are successful because of the celebrities and models they photograph. It’s easy; arrive at the studio or pre-approved location where the subject has been perfected in hair and make and lit by a team of assistants, pick up the camera and press the shutter. Part of me subscribed to this, until I witnessed the work of Harry Borden in the magazines and broadsheet supplements of the late 1990’s. Borden had a style. I wowed at the photograph first and the person in it second. I realised photographing a celebrity had to be a collaboration, often a problem to solve. 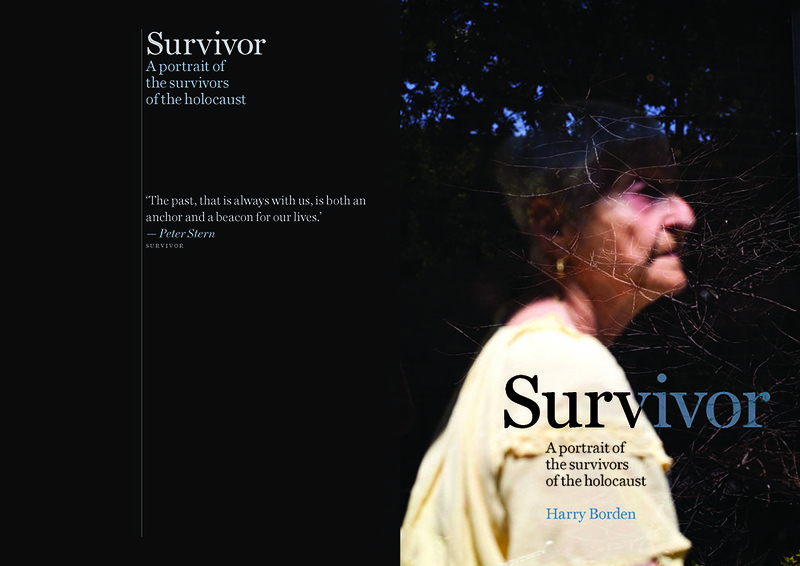 There are no celebrities in Survivor, Borden’s thoughtfully observed book of portraits of survivors of the Holocaust. It’s heavy in the hand and opening it, I expect it to be heavy on the heart, which it sometimes is, but there is also hope, and light, and in more portraits than you might expect, smiles and laughter. 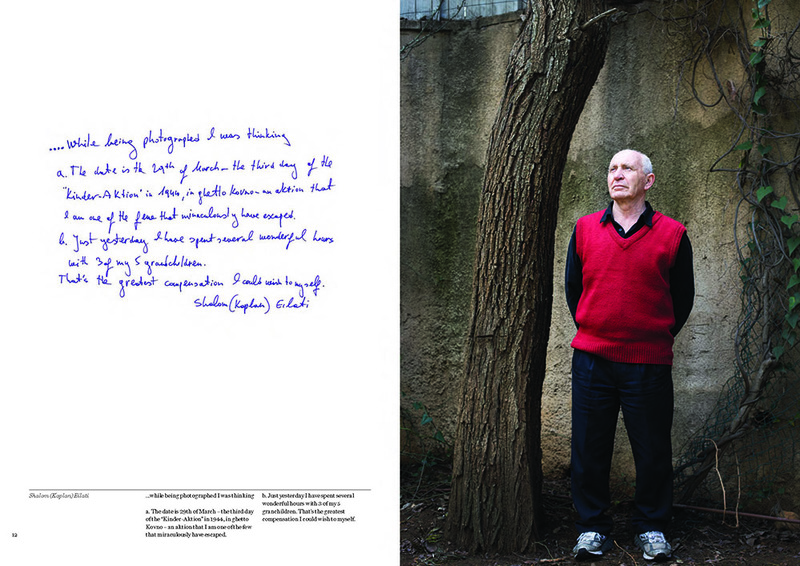 Borden photographed each subject on their own within their living environment – naturally lit, no assistants, no fuss. 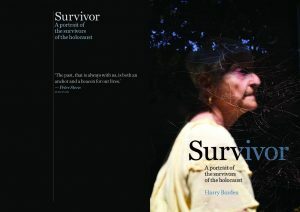 The result is over a hundred intimate moments of introduction to someone who has had horror in their life. 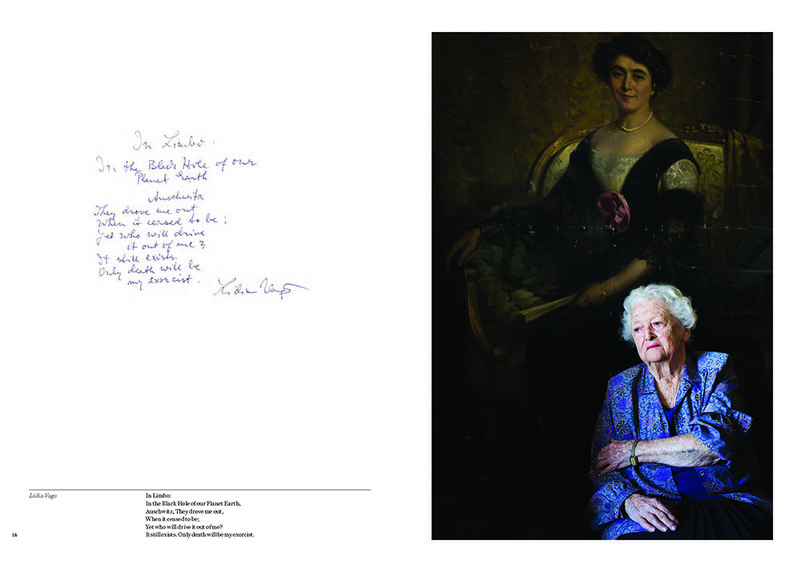 Each photograph is accompanied by a handwritten note from the survivor: Rita Knopf writes, “everyone’s experience is very personal’, and thanks to Borden’s relentless drive to find and photograph these survivors, they can be remembered publicly for generations to come. A photographer with over 20 years experience, Dench works primarily in the advertising, corporate, editorial and video fields of image making. A keen and astute observer of human nature and in particular some of the quirkier aspects of life, his distinctive style, predominantly in colour, has guaranteed regular commissions from a range or respected international clients including: FORD, CANON, LateRooms.com, Coca Cola, Weetabix, Barclays Wealth and Barclaycard. 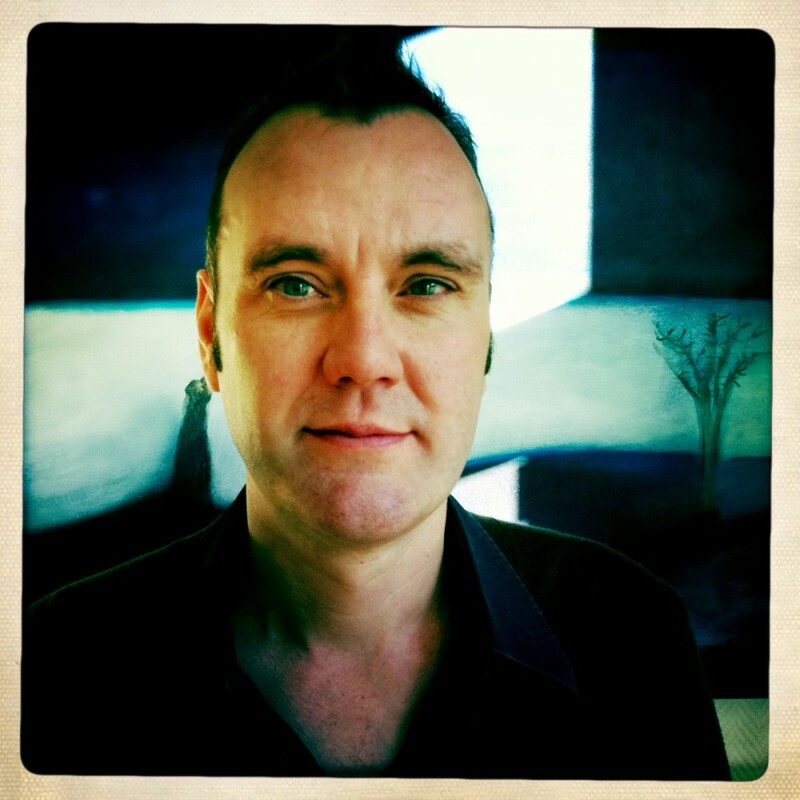 Achievements include a World Press Photo Award in the People in the News Stories Category for the reportage, Drinking of England and participation in the World Press Joop Swart Masterclass. Football’s Hidden Story, a FIFA sponsored project comprising 26 stories across 20 different countries documenting the positive impact that football has had at grass root level on individuals and communities across the planet, received six global accolades.